Until now, Identity Governance and Administration (IGA) and ABAC tools have largely been deployed and operated independently of each other. However, there is significant value in describing and implementing a set of use cases where integrations between IGA and ABAC systems can be accomplished to further ensure best-in-class IAM. Growing customer requirements are the key driver for this integration, as enterprises employ projects to improve operational capability and enhance the overall governance of their IAM infrastructure. 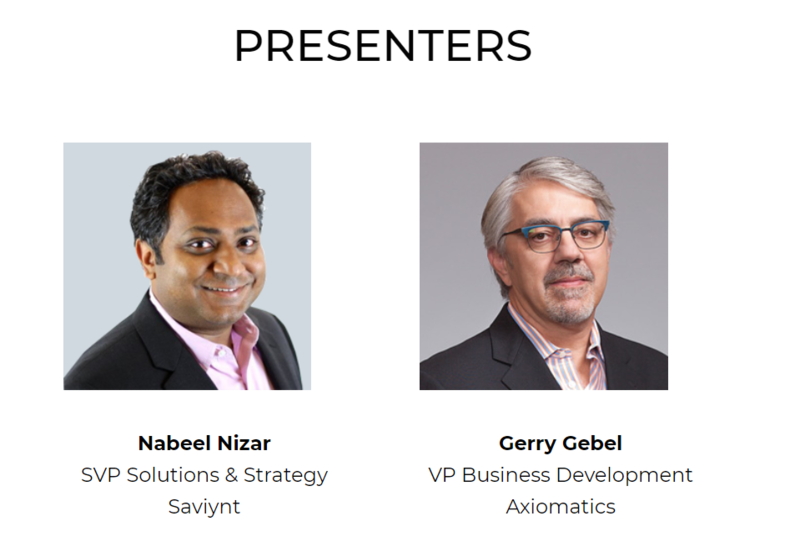 In this webinar, Nabeel Nazir (Saviynt) and Gerry Gebel (Axiomatics) briefly describe how IGA and ABAC systems work, highlight several scenarios where the two technologies intersect, and provide a demonstration of the two technologies working together to effectively manage IAM workflows, user provisioning and complex access control. Saviynt and Axiomatics are working together to uncover this hidden value for enterprise customers. Fill out the form below to watch the video.